Lead environmental consultant. Responsible for baseline data collection, report development and preparation, inclusive of anticipating the environmental impacts and suggesting mitigation measures associated with this 13-acre hotel development. Lead environmental consultant. This luxurious, 35-acre green community development was unique as it will be the first development in the country to be powered entirely by renewable energy (off grid). Responsible for baseline data collection, tree identification, corals, algae and other marine invertebrate and vertebrate identification and bird inventories, report development and preparation, inclusive of formulating and anticipating the environmental impacts associated with the development as well as suggesting effective mitigation techniques. Lead environmental consultant. 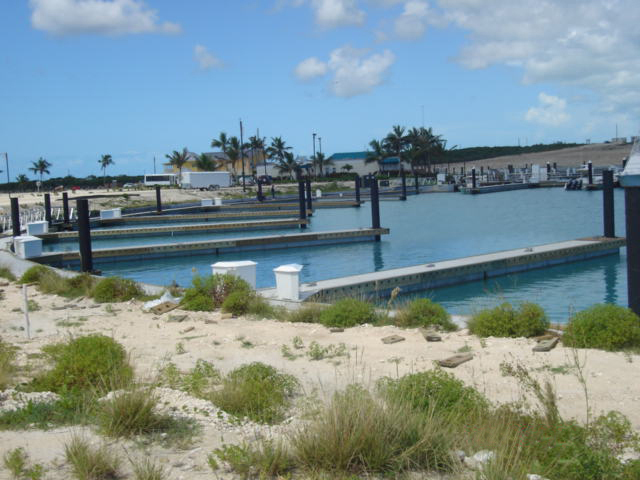 Responsible for baseline data collection, report development and preparation, inclusive of predictive impacts and mitigation measures associated with this 27-acre condominium development is located in Alexander, Exuma. Lead environmental consultant. Responsible for baseline data collection, tree identification, marine vertebrate & invertebrate identification, report development and preparation, inclusive of anticipating impacts and suggesting mitigation measures for this project located in Salt Pond, Long Island.